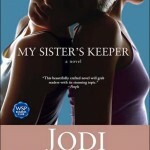 For a book that’s 423 pages long, Jodi Picoult’s My Sister’s Keeper was a quick read. 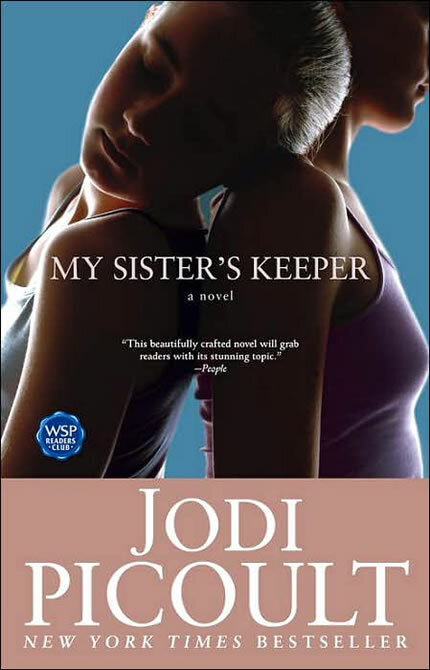 At the heart of the story is a 13-year-old girl Anna who was born because her parents wanted to genetically engineer the perfect match for her cancer-ridden sister. What’s at stake is Anna’s autonomy as she hires a lawyer to disentangle her from being her sister’s medical guinea pig. Told through 6 narrators, Anna herself, her lawyer Campbell, her mother Sara, her father Brian, her brother Jesse, and Julia her guardian ad litem appointed by the court, this is a complicated philosophical debate with no right or wrong answers. I was captivated by this book. After I finished it, it made me want to work in a hospital. 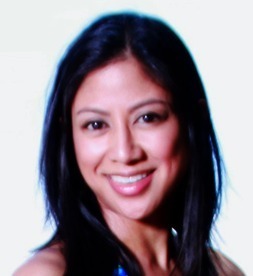 For others, I can see people wanting to be a lawyer or guardian of the court. Highly recommend this intriguing and very unsettling book. The surprise ending had me bawling.